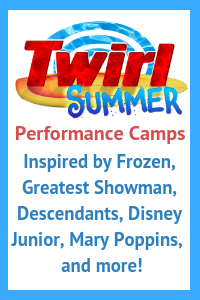 D’Cappella, Disney Music Group’s new a cappella group featuring 7 world class vocalists, will embark on its first North American tour in January 2019. 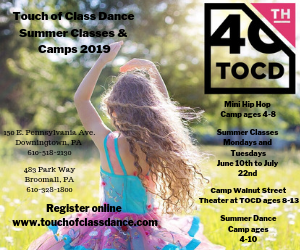 Created by Disney and contemporary a cappella legend Deke Sharon (Pitch Perfect, The Sing Off and much more), the tour will appeal to fans of both Disney and a cappella with their modern a cappella versions of Disney hits. 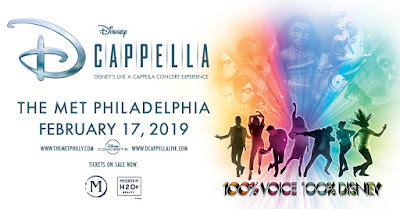 Disney D’Cappella will be coming to Philadelphia on Sunday, February 17th at The Met Philadelphia. 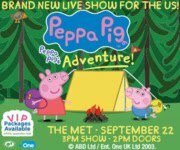 Tickets are as low as $37 are now available on LiveNation.com. 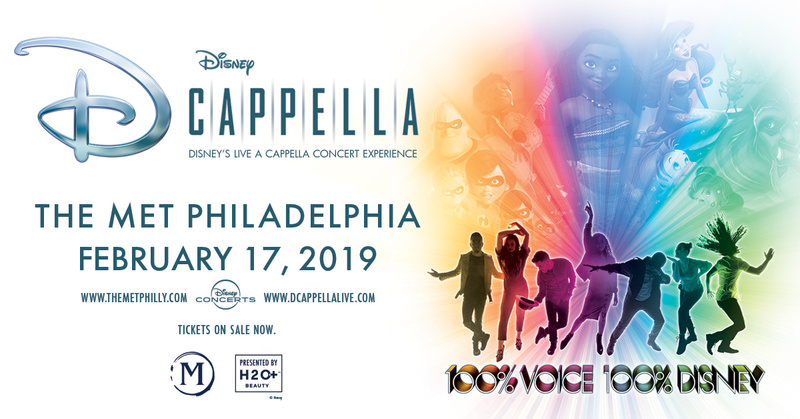 Enter to win a Family 4-Pack to Family 4-Pack to Disney D’Cappella at The Met Philadelphia on Sunday, February 17th at 7pm.